The "how to" phrase is among the most searched keywords online. 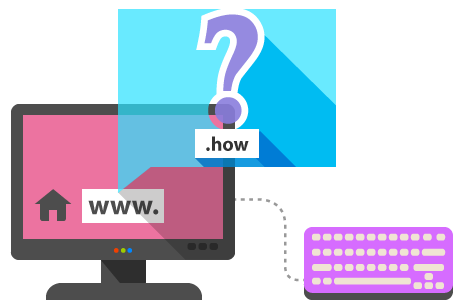 The .how domain is suitable for websites giving tips (i.e., how to cook certain meals, how to repair a car, how to work with certain software). Mutual help communities can also choose the .how domain for their website.